There are many reasons why your dental or medical website might not be performing the way it once did. 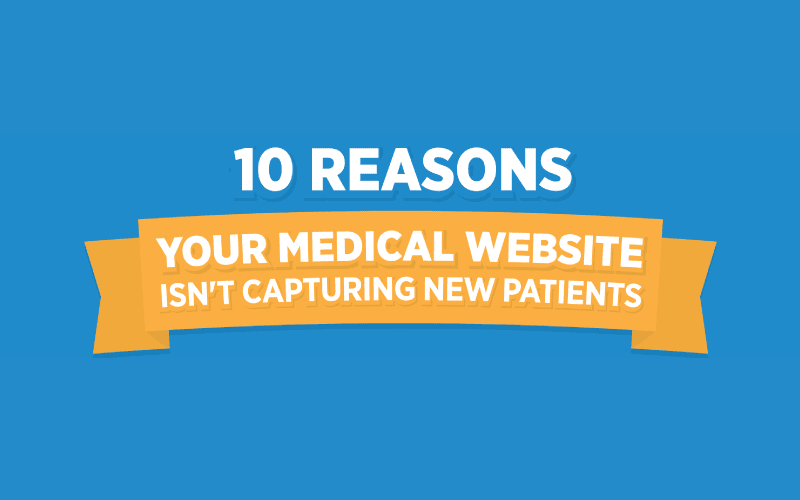 Web visitors don’t always become new patients. Recent developments in design, style and technology, plus the continuing evolution of visitor preferences force us to constantly review and adjust how we present websites to visitors. PrevPreviousKnow What Your Dental Competition is Doing, Then Do It Better.